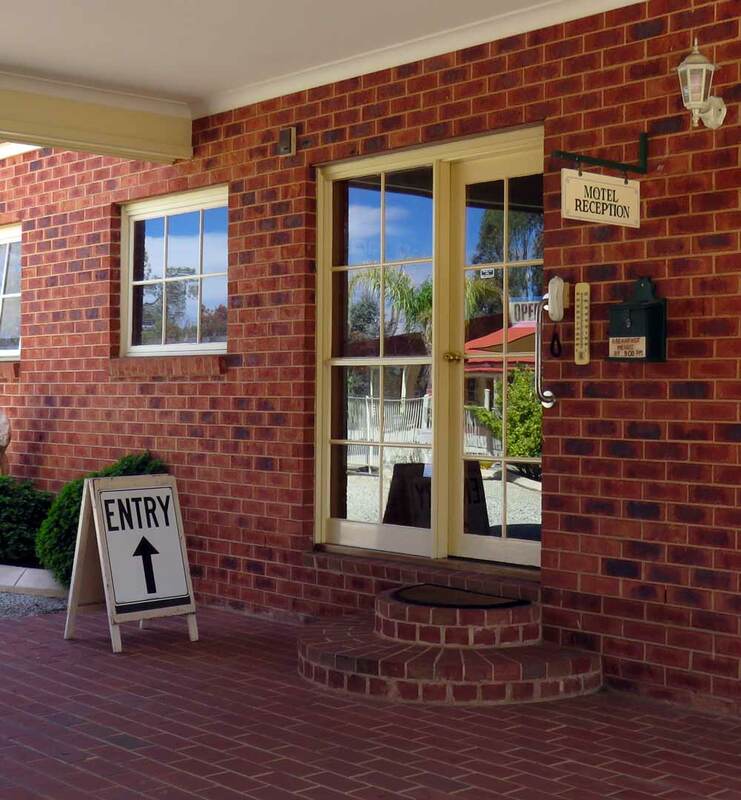 The Lydoun Motel Chiltern offers 14 spacious ground floor rooms for easy access with parking right outside your room. There are many accommodations options available catering for the sole travellers, holidaying families, groups on tours or the corporate market – choose from Queen, Twin or Family Rooms. 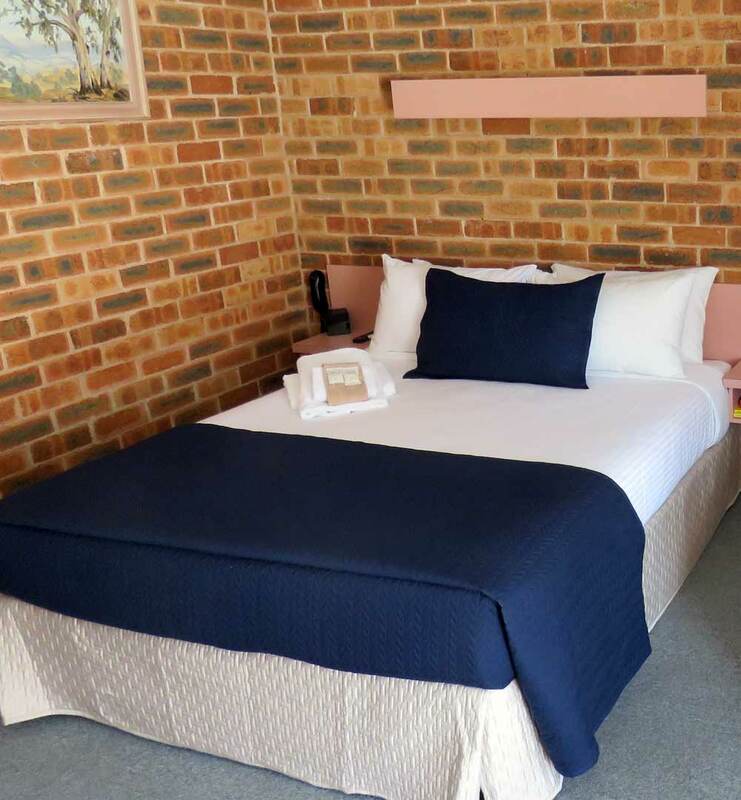 The Lydoun Motel was rebranded in 2017, (previously named The Chiltern Colonial Motor Inn), and offers a modern look to a traditional motel. 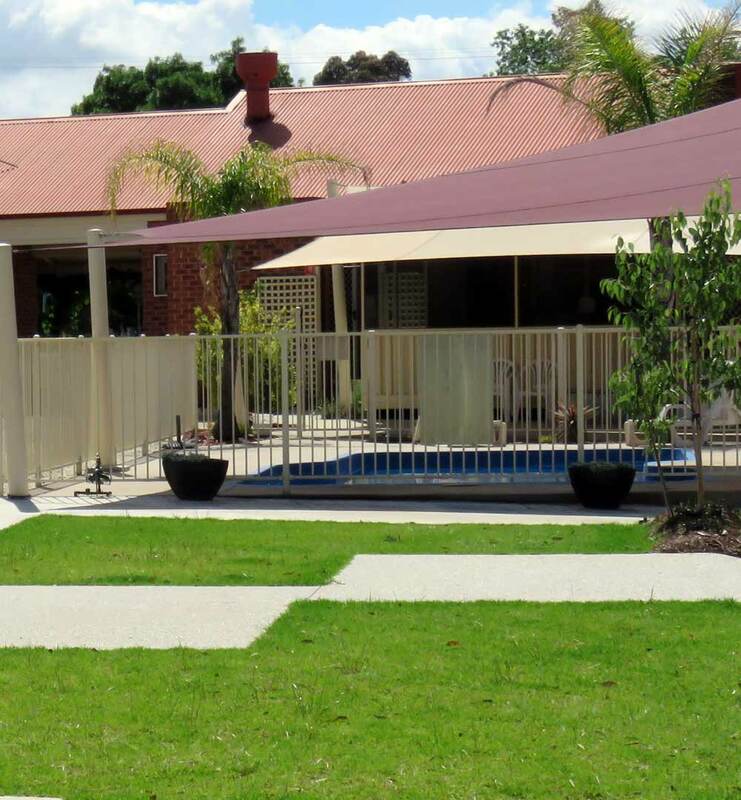 It has a longstanding reputation for providing quality affordable accommodation. 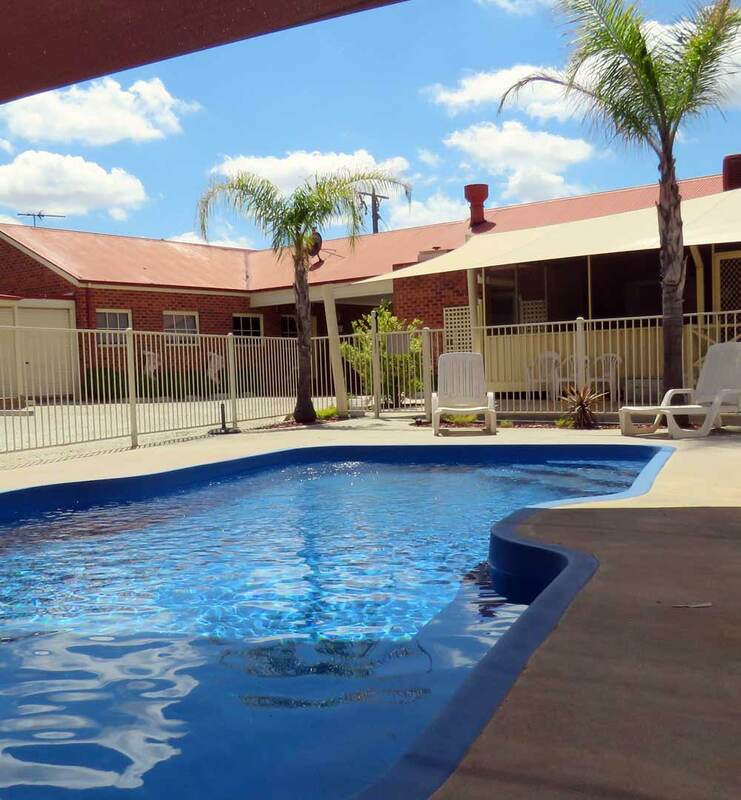 We are much more than a hotel room – we have everything you need for a comfortable stay and if you need anything more simply ask and we’ll try to accommodate. 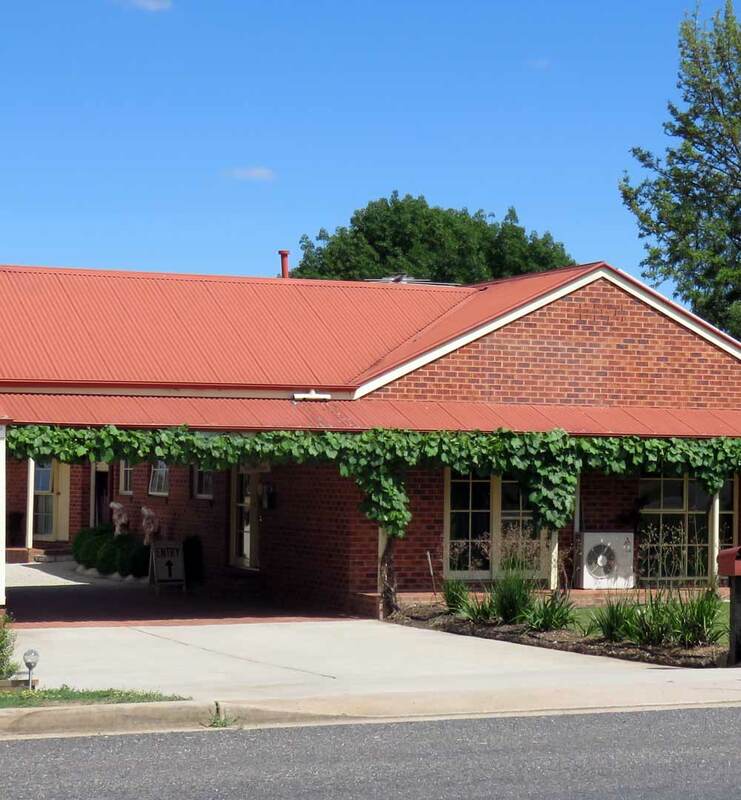 The Lydoun Motel is owner operated by Gus and Karen and we pride ourselves on providing quality and affordable accommodation. Being owner operators allows for a personal touch. We are on hand to ensure that you enjoy the most from your stay. 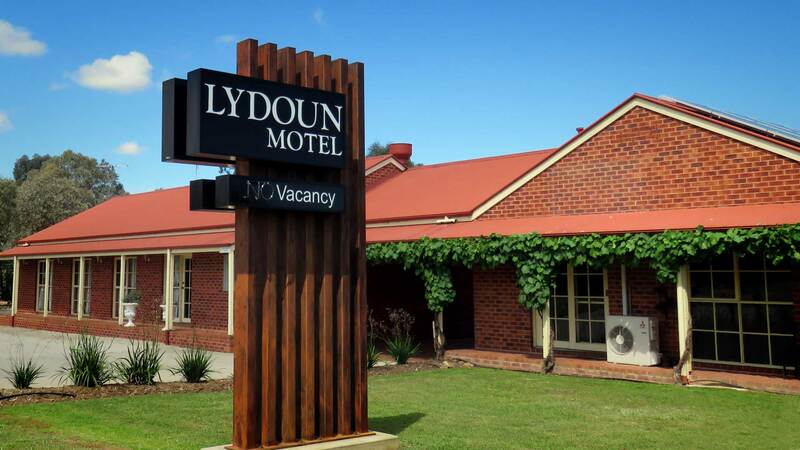 The Lydoun Motel is perfectly located just off the highway, just minutes drive to wineries and other popular tourist attractions. 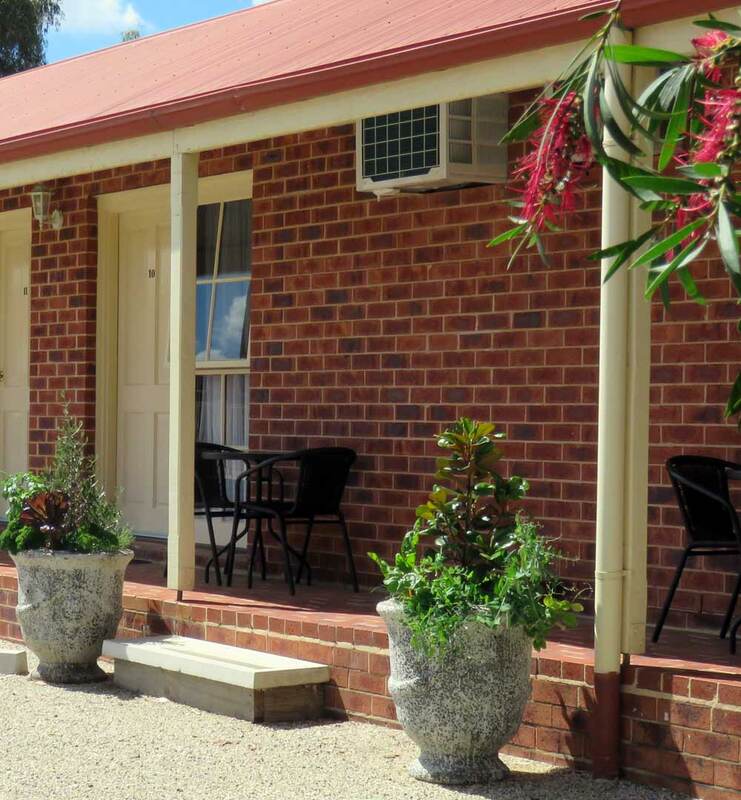 Chiltern is an ideal stopover when travelling between Sydney, Canberra and Melbourne. 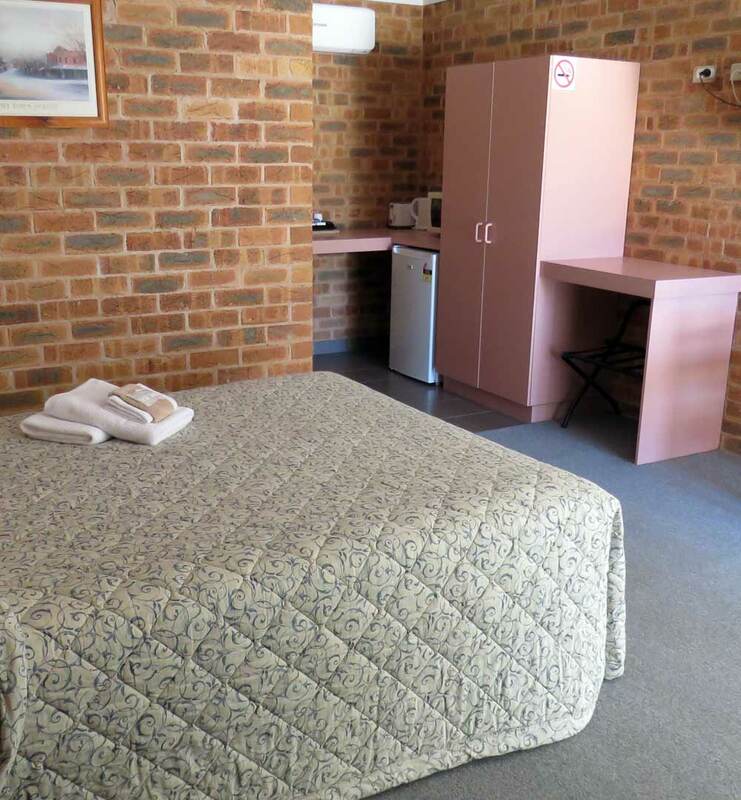 We are a small motel in a beautiful part of Victoria, come and just be part of our story. 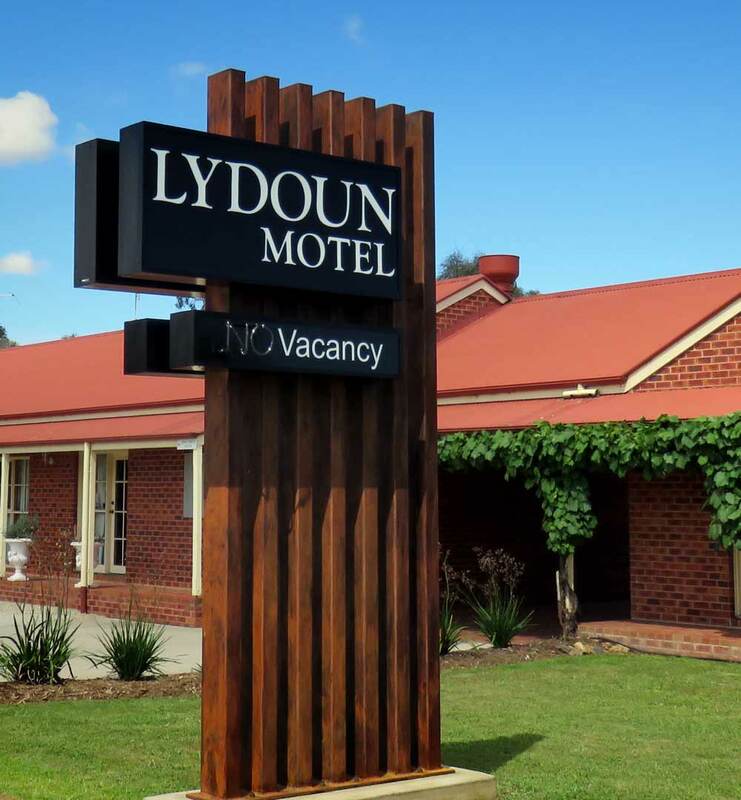 Make The Lydoun Motel your destination.